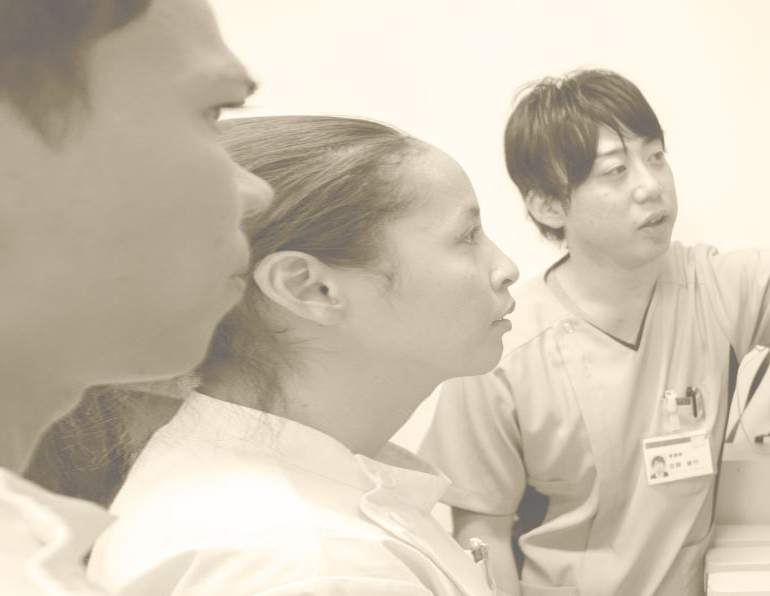 Our Emergency Care is open 24 hours, 365 days a year. 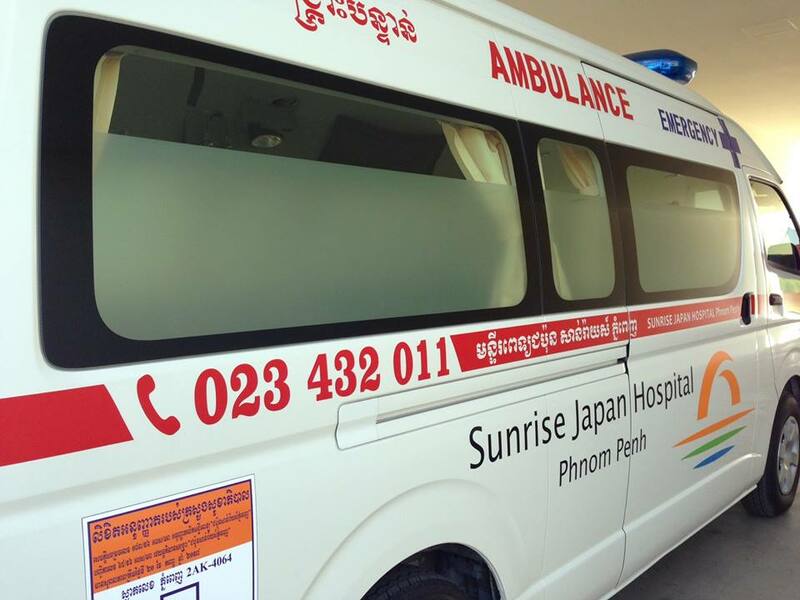 Sunrise Japan Hospital is here anytime for emergency, from minor illness to severe conditions. For any emergency call, please contact ☎︎ 023 432 011.